Standard export packing,or as requirement. 2. 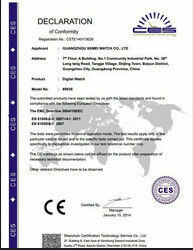 We are looking forward to cooperating with you and your company. 3. This gas spring for toyota camry. 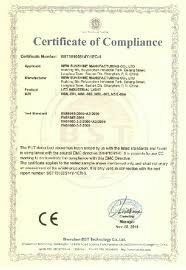 Not leak oil,our paint is passed SGS & ROHS certification.